At Sierra Assembly, we specialize in designing complex custom printed circuit board assemblies. We are able to provide PCB assemblies for a variety of application industries. These include medical, defense, telecom, wireless, and industrial electronics. 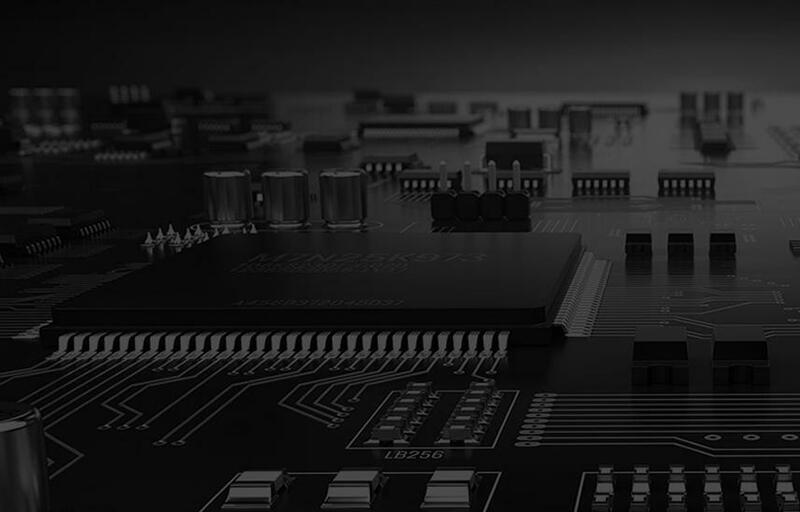 We are able to meet diverse requirements thanks to our extensive knowledge, practical and innovative solutions, and the usage of the latest PCB assembly software and machines. At Sierra Assembly, we spare no expense in procuring the latest in PCB assembly equipment. These include a variety of placement machines, repair equipment, reflow and cleaning system, as well as testing and inspection equipment. You can learn more about our technical capabilities by perusing the lists given below. If you have any queries about our technical capabilities, or if you wish to know about PCB assembly solutions please contact us via phone on 224.653.4000, or send us an email at sales@sierraassembly.com.